Azzurri Forza Pro road bike. Full carbon frame and forks, Full Ultegra 11-28 groupset. Campagnolo Zonda wheelset. 700 x 25 Michelin Power Endurance tyres. Supacaz Super Sticky Kush bar tape. K-Edge chain catcher. Shimano M-520 pedals. Bike is in excellent condition, having been well looked after and regularly serviced. 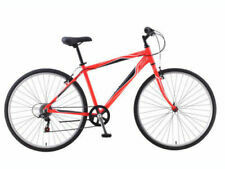 This bike is a very solid bike and comfortable bike, perfect for all weather conditions. Front and rear Shimano Nexus Hubs (with 8 gears inside) and Nexus Nexave (BR-IM70-R) Roller Brakes. The front hub has a built in dynamo to power the front light. mens Racing bike. Condition is Used I’m really good condition I rode it maybe 4 times. Local pickup only. Pick up in Prahran. Condition is Used. Crankset: Shimano Tiagra. Front Derailleur: Shimano Tiagra. Rear Derailleur: Shimano Tiagra. Rear Cogs: Shimano Tiagra, 10-speed: 12-30. Shifters: Shimano Tiagra. Daily commute. Local pick up only, Blaxland, cash on pick up. In great condition and good for long distance touring or for. quick release wheels, 700c x 38c tyres with back carrier. Fork: Trinx Steel Suspension Travel 100mm. Saddle: Trinx Sport. Handlebar: Trinx Hi-Ten Steel Oversize Flat. Chainwheel: Trinx 24/34/42T 170L. Rim: Trinx Alloy Double Wall. 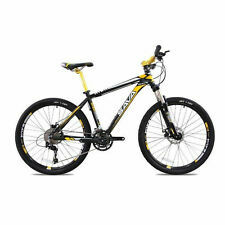 21 Speed Full Shimano Gears MTB. FELT X-City 8 SPEED BIKE. Silver. Very little use since new. Avanti Road Bike with wind trainer and Cateye. Avanti Road Bike with wind trainer and Cateye. . Condition is Used. Local pickup only. Condition is Used. Bike in reasonable condition. Slight tear in seat and has not been ridden recently.Shimano grip shift gears. 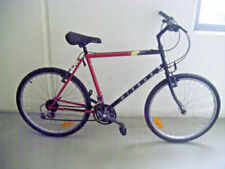 Kona Hoss Mountain bike, bought in mid 2000. Frame size is either 16/18 inch, suitable for anyone around 160 cm plus. Condition is relatively new, only was ridden few times. Serviced in early 2018. Brakes are shimano deore Derraliuer is shimano deore Frame size : seat tube is 42 cm, top tube is 60 cm, bottom tube is 65 cm Pick up from either Wantirna South or Flemington. 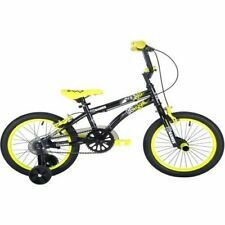 Repco Mens Mountain Bike bicycle 18 speed 26" Wheel Blue Suspension. Condition is Used. Local pickup only. Please inspect before buying. Ask any question. Where is as is. Used couple times only. One of the tyres need replacement see photos otherwise in good working order. Thank you. GREAT BIKE, JUST SERVICED. NO RESERVE. LOCATED SYDNEY EAST. HARDLY RIDDEN. GOOD PAINT GOOD BODY. Condition is Used. I have for sale my 2018 Norco fluid 2 mountain bike. Type into google 2018 Norco fluid 2 for all specs as I don’t have much idea on the bike. 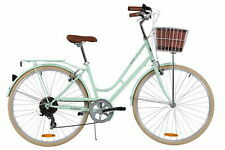 And bike can be found on 99bikes website. Getting rid of my old mountain bike. Seat and handlebars shown on lowest settings. I am 5 foot 10 and can ride it comfortably one the lowest setting. 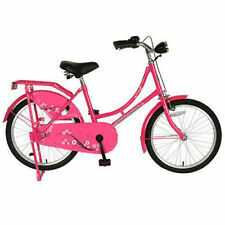 The bike was brought for our son who is 6 ft 6 and it also suited his height too however he no longer requires the bike. Aggressor 265 hardly used near new. Condition is Used. Local pickup only. Men's mountain bikes. Condition is Used. Seat has a small rip, has front suspension and rear shock mounted in frame, Enforcer Super cheap Model. 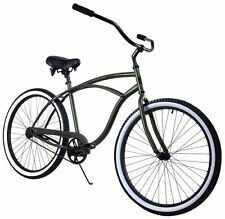 Schwinn Cutter Cruiser Bike. Men's Black. XL. 2017 Model. Schwinn Cutter Bike. Condition is Used. Used only once. Single speed. More specs can be found on this website with accurate photo. Flip flop rear hub with 18-tooth cog/freewheel. Forged alloy crank. Small granny gear (26t) for the hills. Large (570mm). 12.2 kgs as pictured.